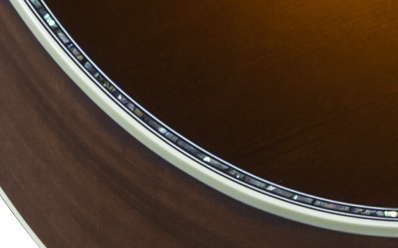 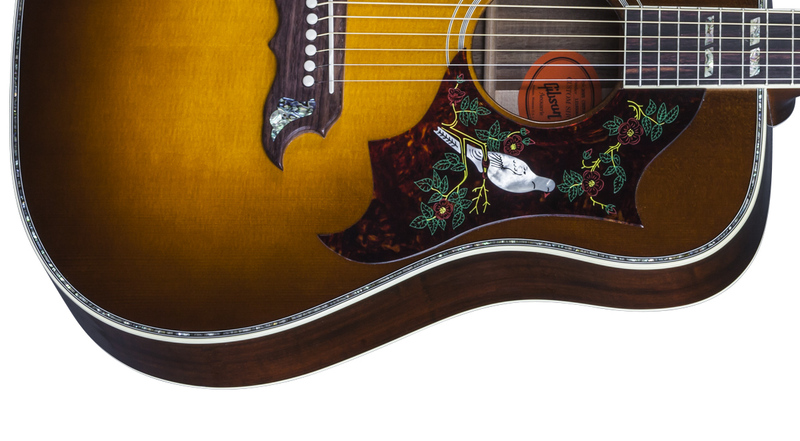 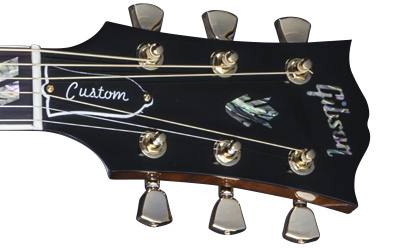 Since its introduction in 1962, the Dove has gained a reputation as the guitar for players looking for a bold, unique look with great rhythm capabilities and tonal qualities. 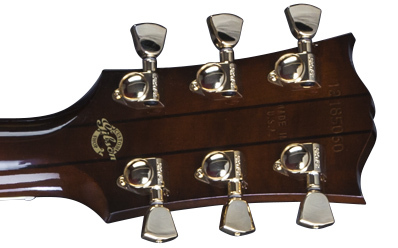 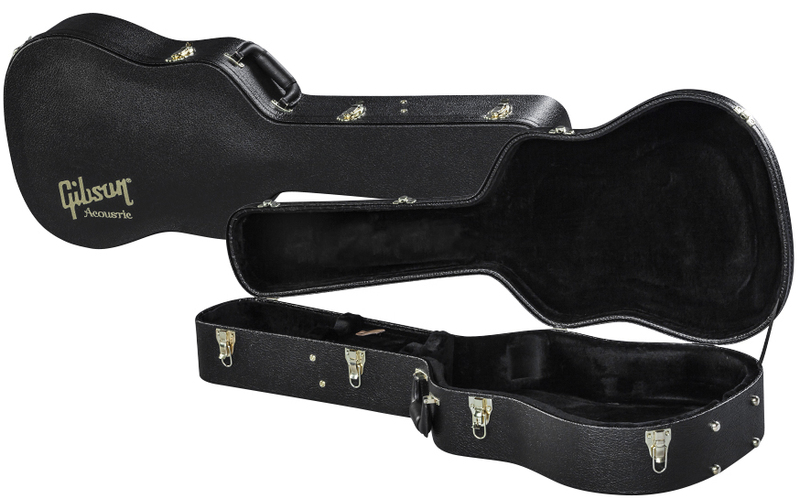 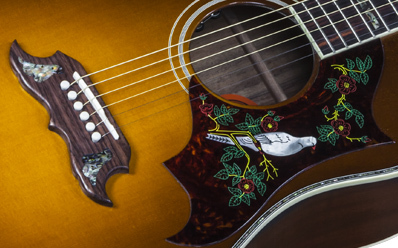 Designed for supporting vocals, the Dove has a smooth sound that compliments the voice. 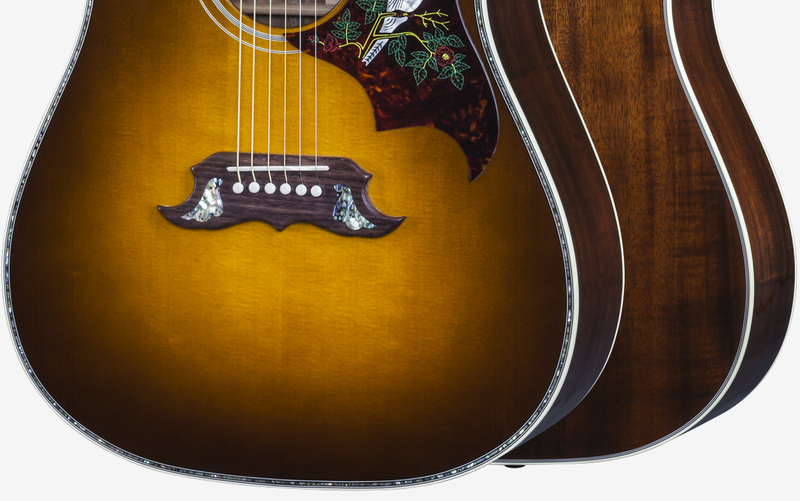 This Limited Edition Dove offers the tonal nuances and clear, balanced tone provided by the stunning acacia back and sides. 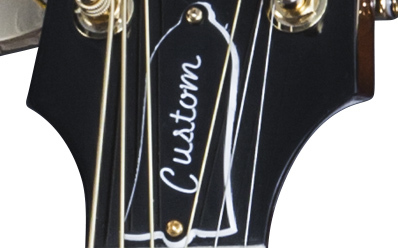 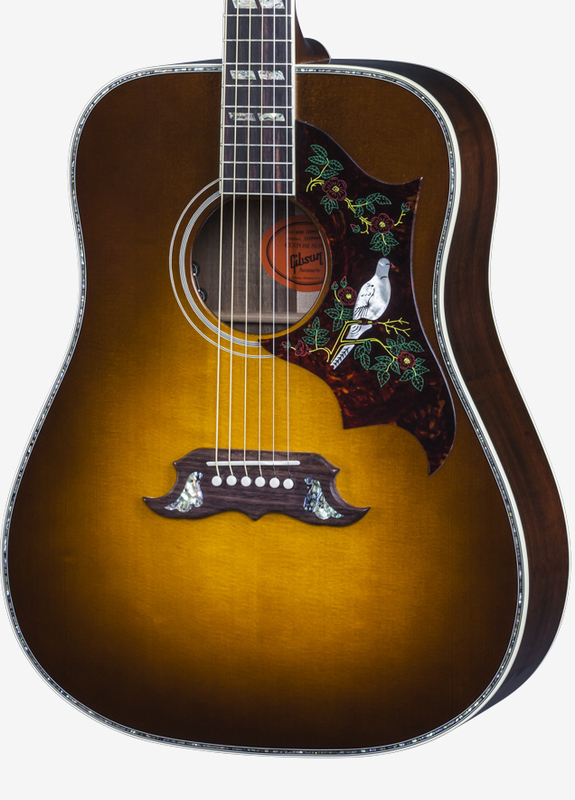 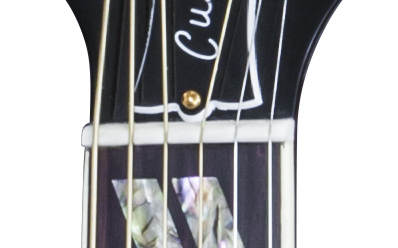 The Dove Custom Acacia is hand sprayed with a beautiful Amberburst finish and light unitone finish on the back and sides allowing for the grain of acacia to be displayed.